F-Test in Excel (Step by Step Examples) | How to do F-Test in Excel? 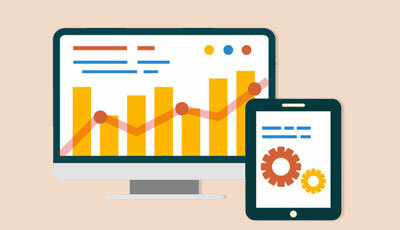 What is F-Test in Excel? 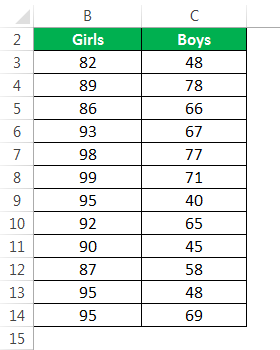 How to do the F-Test in Excel? 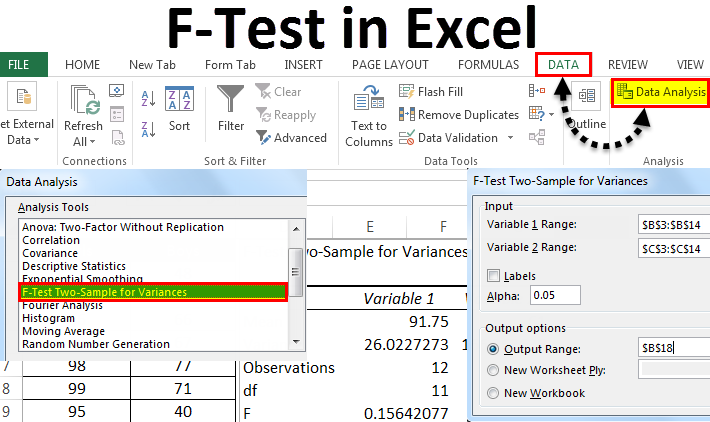 F-test in excel is a test which is used to decide if two populations having normal distribution have similar variances or the standard deviation. 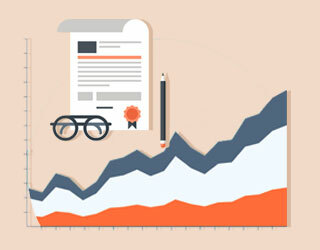 This is an essential part of the Analysis of Variance (ANOVA). F-test is used to check the hypothesis of the fairness of two variances. It gives you the result of an independent variable. So sample data used in F-test is not dependent. 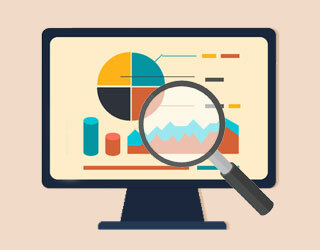 It can easily evaluate multiple models at the same time in a large variety of settings. F-test can be used when you want to analyses the lecture of two professors which means that both the professors are teaching the same subject but you want to determine the quality or when you test two sample of bottle gourd under two different experimental condition. How to Enable F-test in Excel? 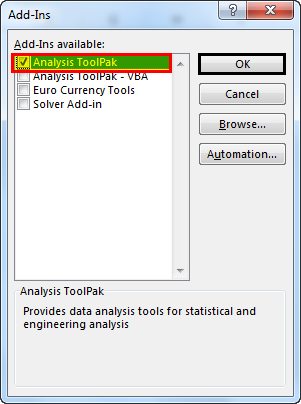 You need to enable the Analysis ToolPak add-ins in your Excel worksheet to use the F-test. In your Excel, click on a file in the extreme left-hand side, goes to Options at the end and click. Once you clicked on options, select Add-ins on the left side, Excel Add-ins is selected in view and manage box, and click Go. 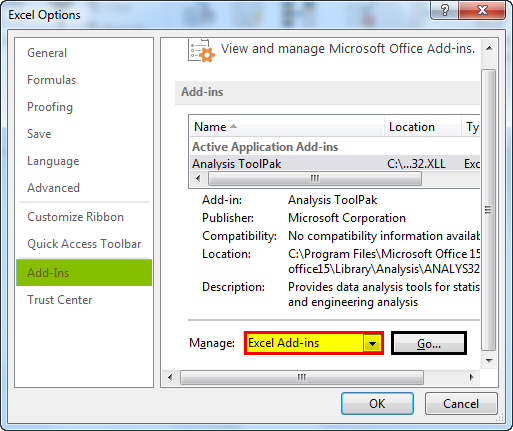 In the Add-ins dialog box, click on Analysis Toolpak, and click OK. 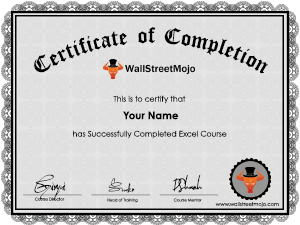 This will add the Data Analysis tools in the right-hand side to the Data tab of our Excel ribbon. Below is the example of F-Test. 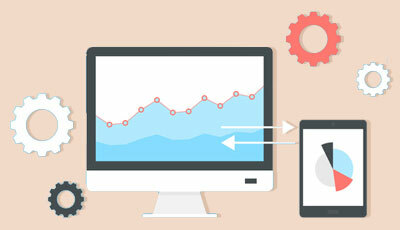 Data to be used for F-test Analysis. 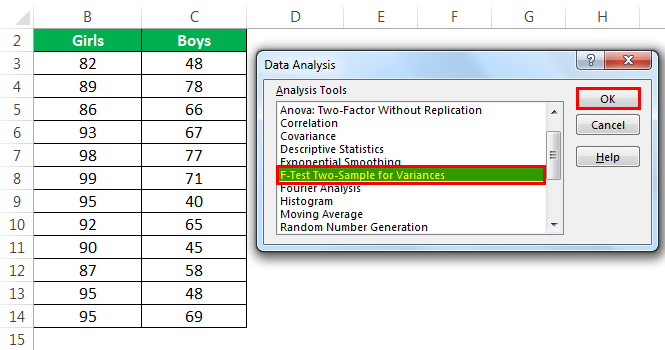 On the Data tab in the Excel ribbon, click on the Data Analysis. After you click on data analysis, a dialog box opened. Click on the F-test and click OK to enable the function. 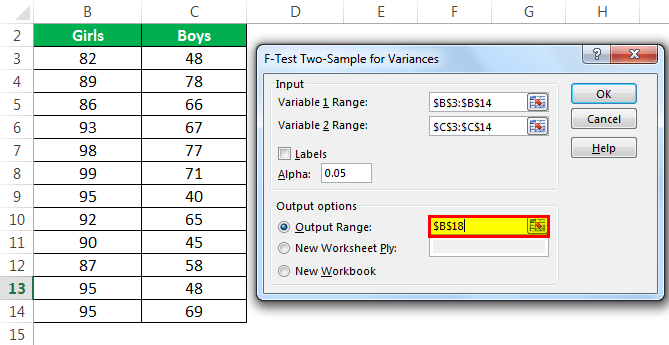 Enter variable 1 Range and select the range from your data. 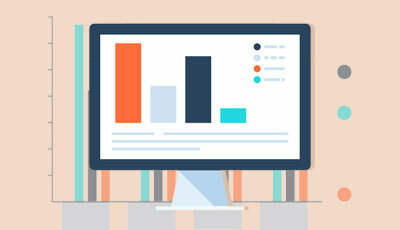 By using F-test, we will compute the likelihood that there is no critical distinction between the variances of the two datasets. Value of array 1 and array 2 is less than the number 2. Array 1 and Array 2 variance equal to the zero. 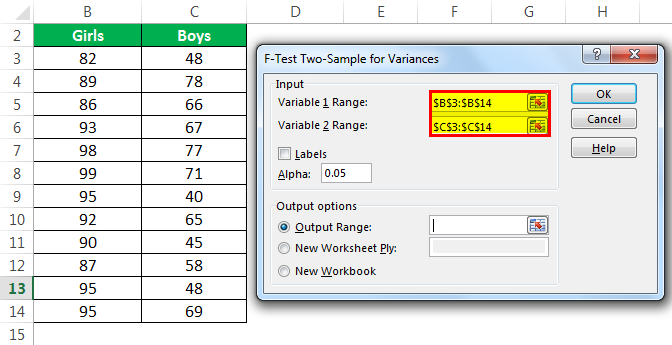 While calculating the F-test in Excel, it requires two sample data test can’t be processed on single data. The function ignores the text if there is any text in the sample data. The result will always be in numbers. 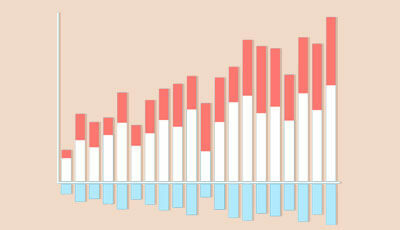 How to Make a Normal Distribution Graph in Excel? 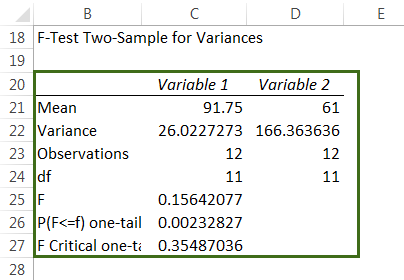 How to do T-TEST in Excel?